On request of Dr. Andreas Waldraff, Chairman of German-Indian Round Table (GIRT) we are pleased to inform our members of the 3rd Indo-German Investment Summit that is scheduled to take place on 12th Nov. 2014 in Berlin. GIRT is a cooperation partner of the event. 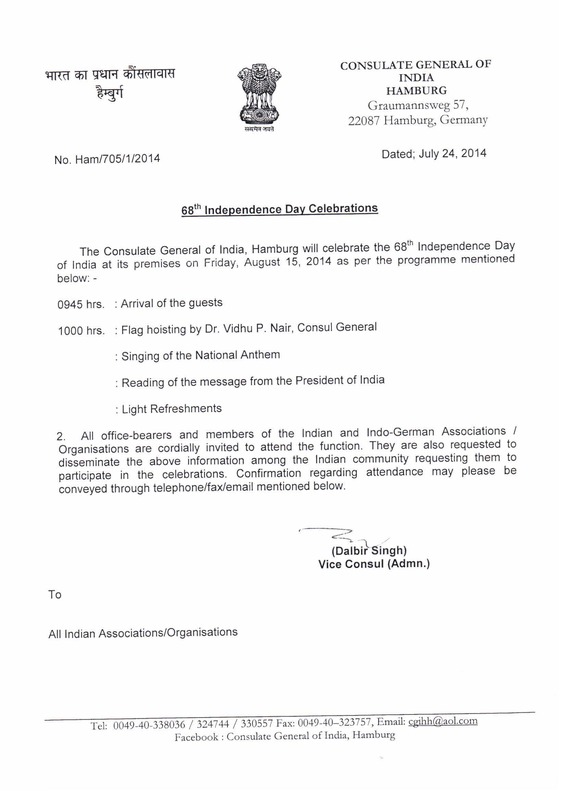 The Consulate General of India, Hamburg will celebrate the 68th Independence Day of India at its premises on Friday, August 15, 2014, beginning 9:45 AM. 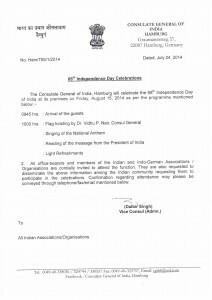 All office bearers and members of the Indian and Indo-German Associations / Organisations have been „cordially invited to attend the function“. The Consulate has also requested such associations and organisations to disseminate this information among the Indian community requesting them to participate in the celebrations. 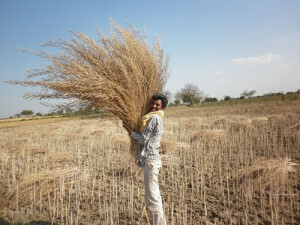 Further details may kindly be taken from the attached file.